NuGet Gallery | Packages matching Tags:"filepicker"
12 packages returned for Tags:"filepicker"
Simple cross-platform plug-in that allows you to pick files from the filesystem (iCloud drive in case of iOS) and work with them. Version 2.0 now supports .NET Standard and Visual Studio 2017. Simple cross-platform plug-in that allows you to pick files and work with them. Version 2.0 now supports .NET Standard and Visual Studio 2017. WPF Controls: - FilePicker - FolderPicker - etc. Xamarin bindings for NoNonsense-FilePicker library v4.1.0. NoNonsense-FilePicker is a file/directory-picker for android. 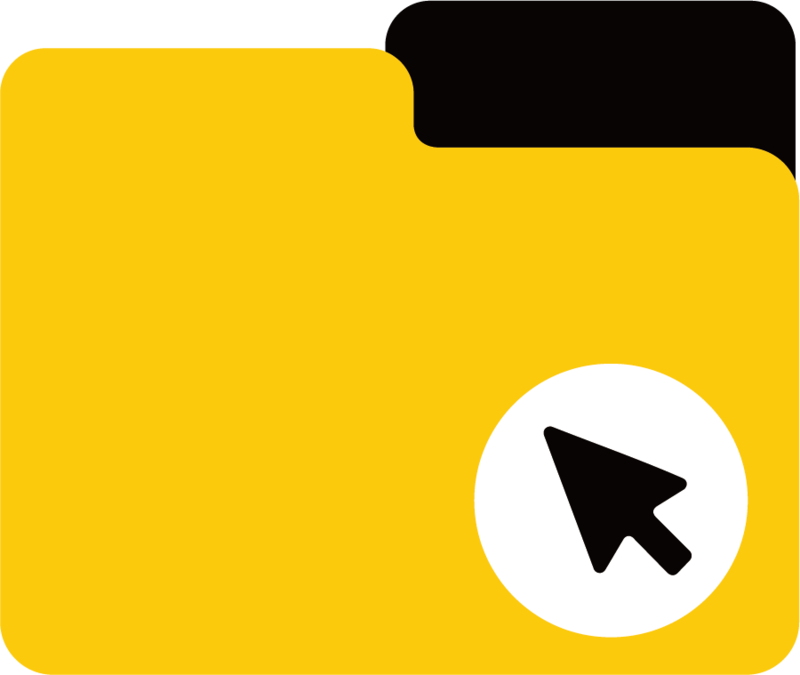 FilePicker Plugin for Xamarin and Windows Simple cross-platform plug-in that allows Pick files, save files and open the archive application standards. [FIX]:android7 and ASTRO File Manager response. other platform use to "pt.Xamarin.Plugin.FilePicker". Simple cross-platform plug-in that allows you to pick files from the filesystem (iCloud drive in case of iOS) and work with them.